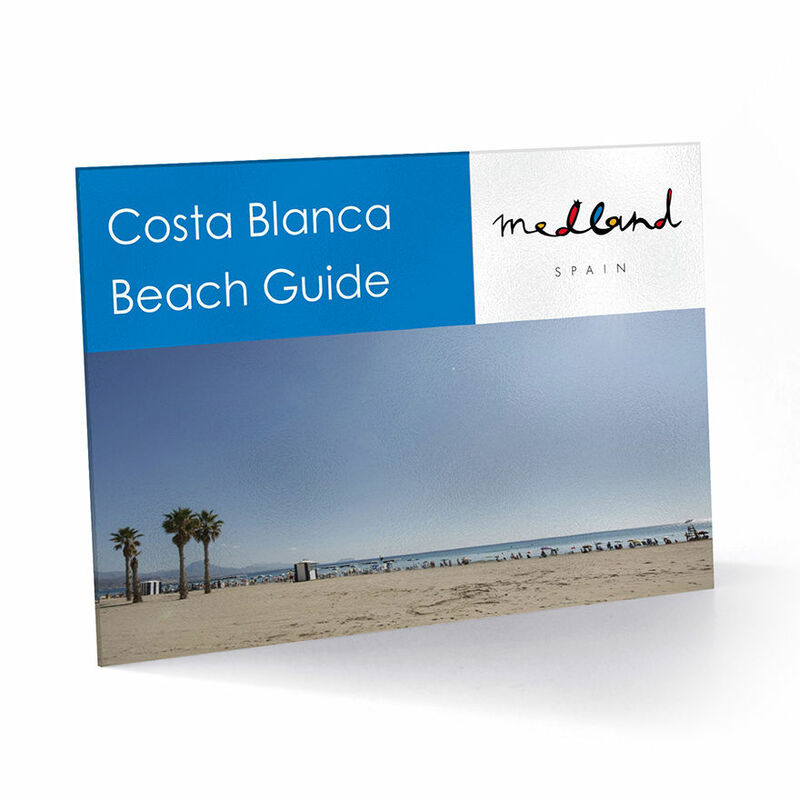 At Medland Spain we can help you save time by offering you a tailored, one to one, viewing trip. The most professional help to find your ideal property within your budget. 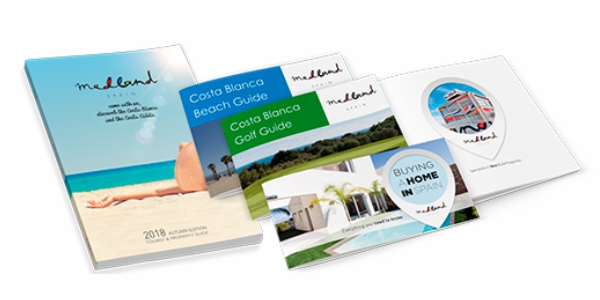 Medland Spain is different from other agents, we specialise in selling new build - contemporary designed properties, with a choice of over 300 different developments in the area of Northern and Southern Costa Blanca and the Costa Calida. Everything from apartments to luxury villas with stunning sea views. Itinerary for properties agreed in advance to suit your preferences. Daytime return flights from your nearest UK Airport. Airport collection to & from your hotel. One to one viewings on selected properties. Introduction to the area, including beaches, restaurants and shopping centres. Organised meetings with independent, fully registered English-speaking solicitors and banks if required. Meeting with rental providers, where rental income is required. Visit to Medland offices to meet our after-sales support team that will help with fixture and fittings. Viewing Trip availability is limited, and prices may vary depending on requested dates of travel. Dates are offered at our discretion, and not all dates will be available. If you’d rather make your own travel arrangements, then we’ll happily organise a VIP tour for you in Spain. On our inclusive trips the decision to buy or not is entirely up to you, there is no pressure. (*) Terms and conditions apply. Ask us for more information. 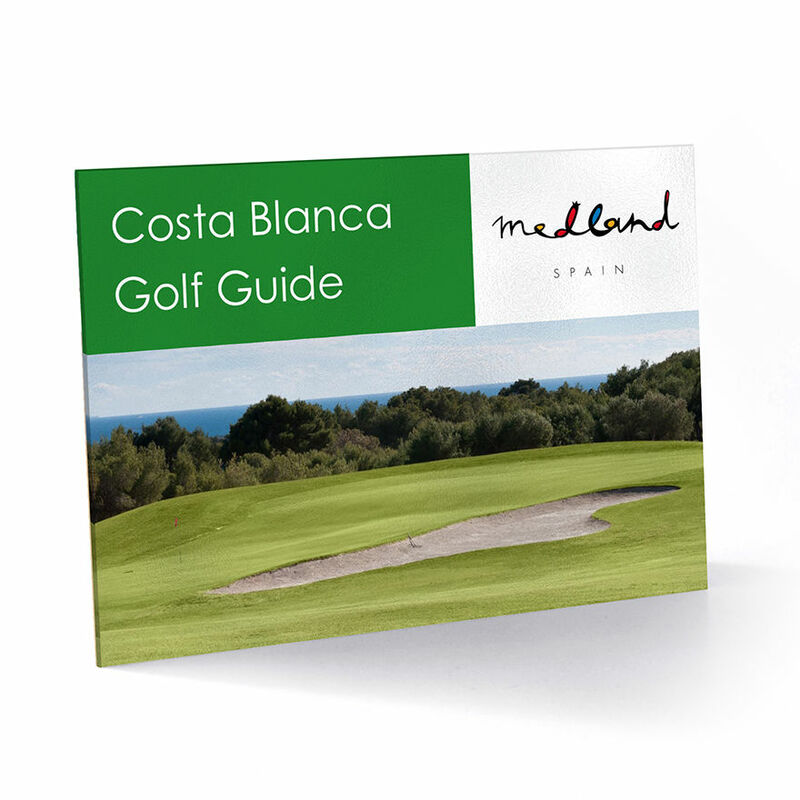 In the Medland Spain catalogue you will only find properties that meet the most strict quality criteria and a high level of design. We source only the best options in the best locations along the coast. We do not sell bad condition repossessions or low quality resales on crowded urbanisations. Our success is not measured in number of sales. Our success comes from the level of customer satisfaction we achieve. We use quality photography & video, detailed descriptions and correct information. Our website is fully updated and offers the opportunity to contact us for further information on any property without commitment. In todays technological world it is our obligation to answer queries with maximum speed. After all, our customers are now just one click away! Our call centre guarantees a swift response and we forward any information quickly and efficiently. We don’t like to waste our customers time by keeping them waiting. The best way to know what our properties have to offer is to come and see for yourself. We take of everything: we can help with your reservation, pick you up at the most convenient point for you and we accompany you to view the properties you’ve previously selected. We like to have an initial meeting with our clients to reconfirm their requirements and to ensure we only show the properties that best fulfils your wishes. 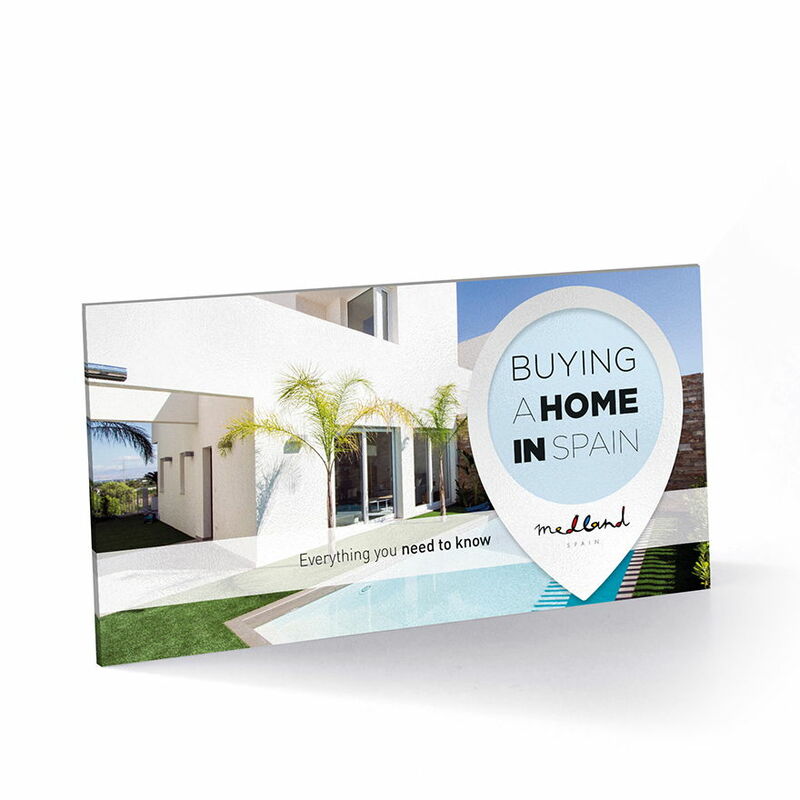 If you find a property in Spain you like, we will help you with the buying process, negotiating with the owner or builder, giving advice on the best options and helping you with any other procedure you may need. From the time you decide to buy a coastal property until you receive the keys and start enjoying your new home, we take full responsibility for the process. We will show you the procedures to follow and we will help you obtain any required documents. We will accompany you to the notary and review the property with you to ensure your total satisfaction. If the property was in construction or off-plan, we take care of regularly photographing the process and supervising that everything is being undertaken according to the contract.